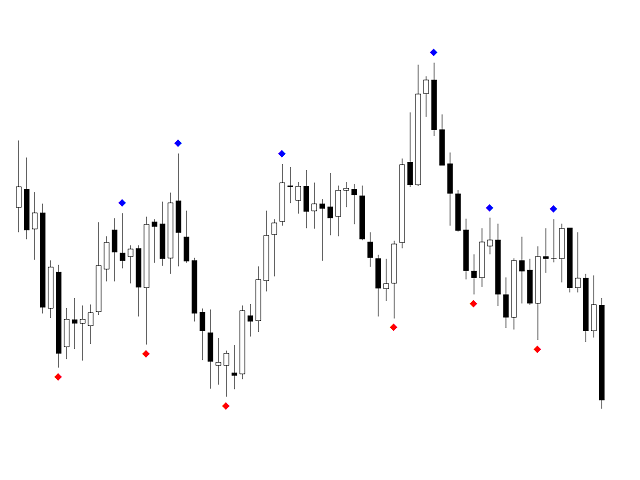 Cycle Finder Pro is a chart reading indicator and is designed for trend and pattern traders. Chart reading is time consuming and complex and requires knowledge of price action, cyclicity and time frame correlation. 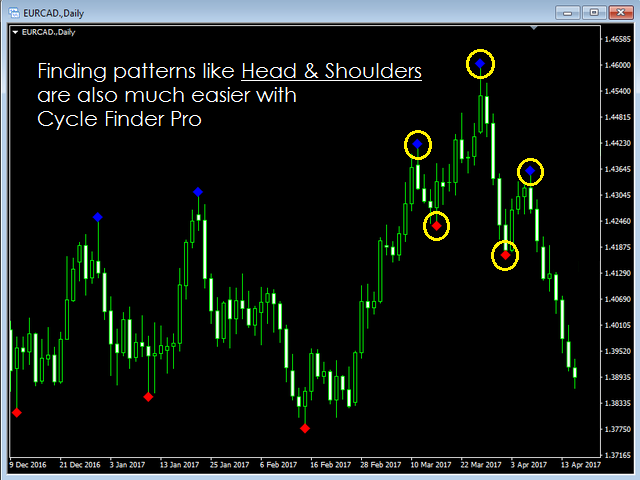 Cycle Finder Pro reads all this in one simple indicator so you can spot trend and chart patterns much easier and much faster. To know if a trend exists on a chart you must know the location of 4 points at all times, chart patterns such as Head & Shoulders require 5 points, get any of these points wrong and you will make the wrong trading decision. Take the guessing out of chart reading and let Cycle Finder Pro do the hard work for you. Check out our screen shots and video below for more information on how Cycle Finder Pro identifies these points. Also, do you know what to do with oversized/news bars on your chart? Certain events disrupt the natural cycles in the market and how these are treated is very important. 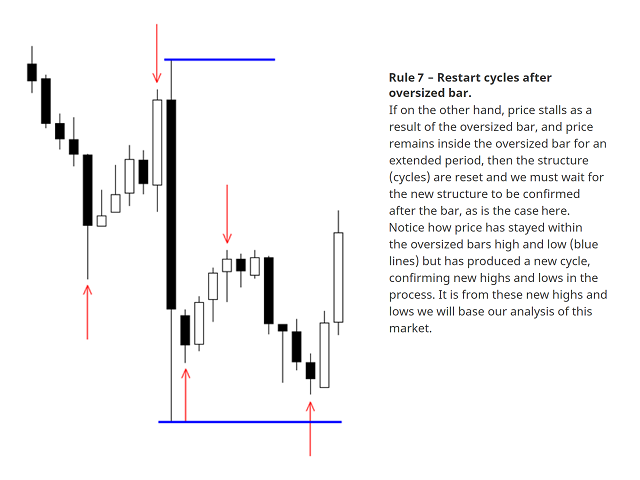 Cycle Finder Pro reads price action and identifies when this occurs and decides whether they have broken the natural cycle/trend in a market or not and shows you how it should be treated. No more guessing is required. Cycle Finder Pro works on all time frames and all market types. 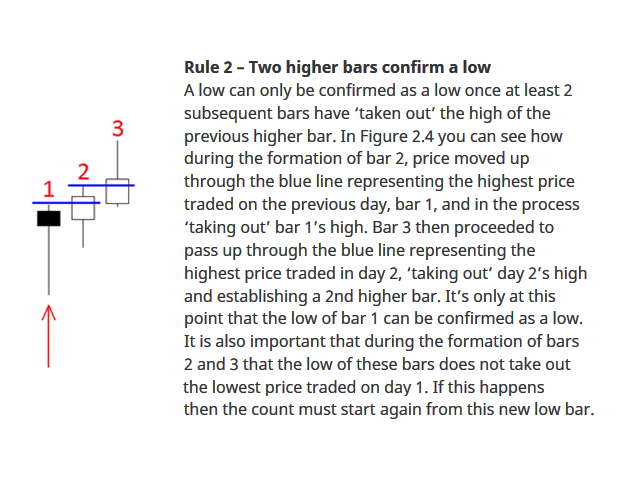 Marker offset for H/L values in pips - This is the distance each high/low confirmation marker is positioned away from price. By default, this is set to 20pips. This can be brought closer or positioned further away to suit the time frame being viewed if desired. 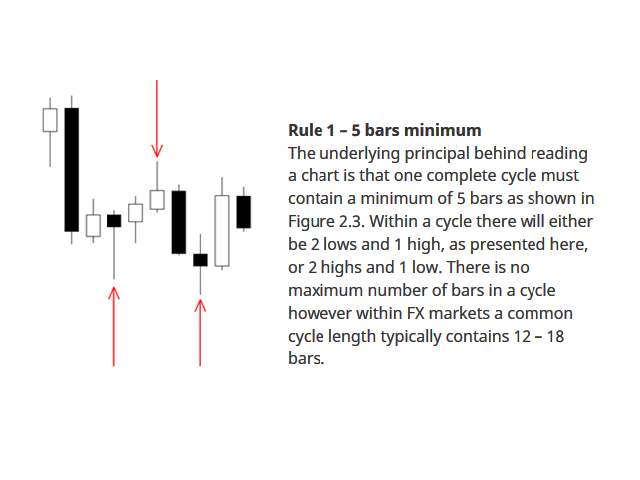 Set ATR multiplier - This has been added to eliminate over-sized bars from your chart so that we can still focus on the true cycles. The default ATR is 3 but this can be amended to take into account larger or smaller bars. We recommend 3 as a starting point for all users. This is an excellent indicator and highly recommend to put the odds in your favour whatever current system/method your are already using. Thank you Mr Raymond Gilmour for sharing this concept and coding it. Hope this is not too much to ask - but would you consider adding a multi-time-frame feature? Very much appreciated. Just purchased and installed - what a clever indicator. Great to see how easy it is now to quickly view the cycles in any timeframe. Thank you Raymond for this great tool ! This save me so much of time to spot highs and lows for every charts :) ! Big thanks ! Had the indicator a few months now and just wanted to say thank you! Saves me loads of time identifying highs and lows and therefore trend in all timeframes. Invaluable. 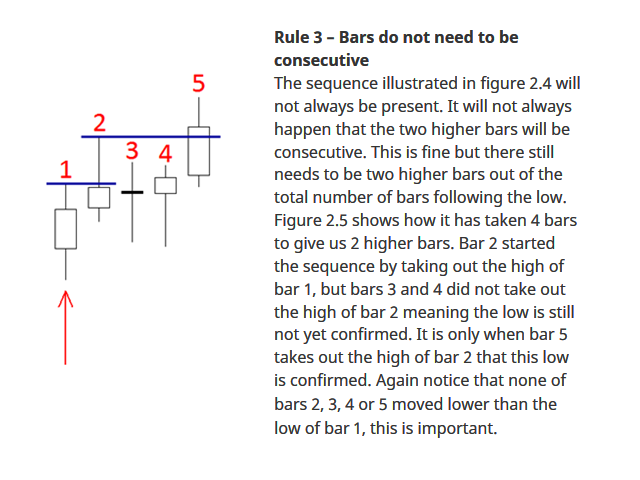 I love this indicator, it is saving me a lot of time and provides confirmation where there is doubt. I'd been drawing zig zag lines to mark cycles and it's great to see the back of them, leaving a clean view with neat indicators. What's not to like? Thank you for your indicator. Been playing with it all day and its great for spotting trend and cycles. 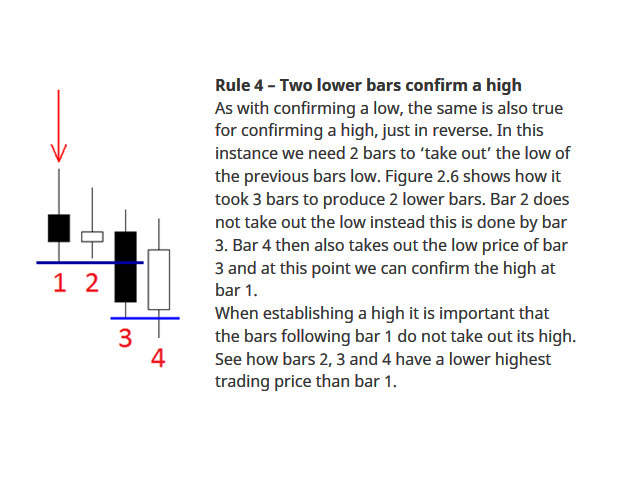 I know I still do not read charts consistently and this has showed me many I have been reading wrong. This will save me so much money. Thank you again. Performance enhancements made to increase the speed of live updates. Upgrades made to indicator performance. 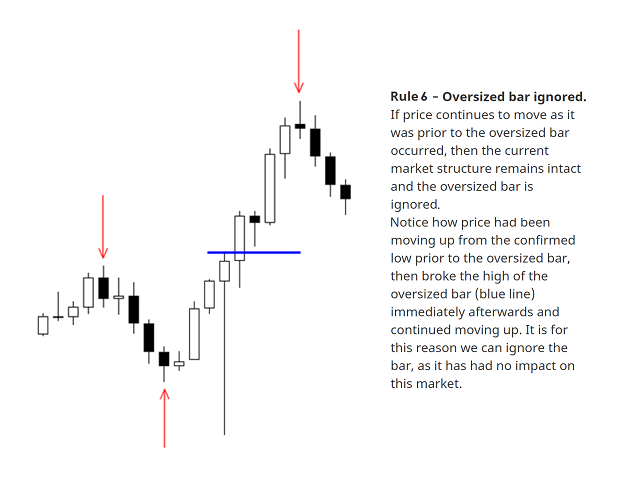 Bar limit added so most recent (1000 bars by default) price action is read and not the full history. Reading full history could slow some older, less powerful machines down. New setting added to input parameters to adjust the number of bars if needed. Enhanced the code to update faster when the price moves above an existing High or Low. New version allows you to adjust how far the high and low confirmations are away from price. The default is 20 pips but you may wish to have this closer to price on smaller time frames.